What if 80 percent of your husband's skin had been burned from his body? This true story follows a young couple as they struggle through a journey of healing and hope with God's provision in evidence along the way. The story is an exploration of God's provision in the darkest of circumstances. Prayer and faith are integral parts of the story. Hennie is burned over 80 percent of his body in a gas fire. Some of the medical descriptions associated with this as well as his more intense medical treatments do not make for light reading. 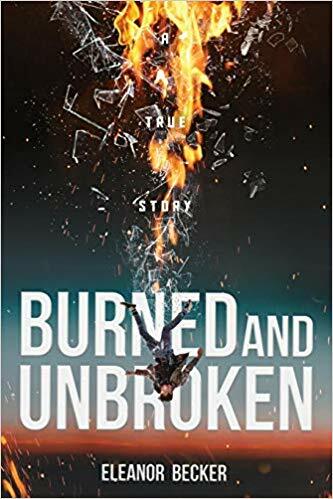 Burned and Unbroken is a clean read about the power of God to uphold us in the worst of situations. It is a story of hope and healing, and offers guidance in several areas of life.